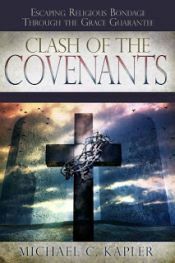 When the Old Covenant ended and the New Covenant started, it was the beginning of something entirely different. Whereas the old way centered around commandments that brought fault, condemnation and a guilty conscience to the people under it's burden, the new way brought liberty, life and complete forgiveness. The ministry of the Spirit is in total contrast to the previous ministry of condemnation. We don't have to keep requesting His presence in our lives, we were invited into His presence and His life. 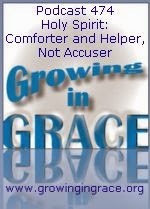 Unlike the enemy, He is not our accuser and He never leaves us.